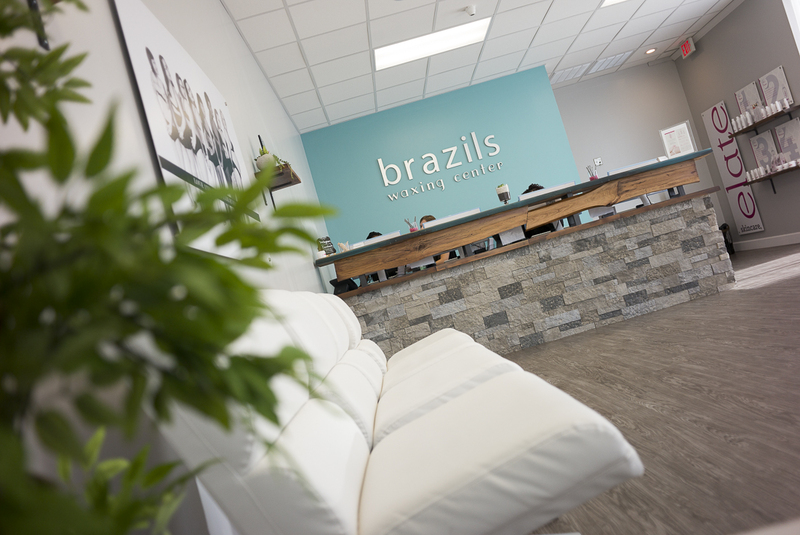 Welcome to Brazils Waxing Center Tallahassee! Our salon offers a variety of waxing services to men and women of all ages. Our salon is a body-positive zone where you can achieve the look you want without fear of judgment. Our licensed technicians are easily approachable and friendly. Our salon is pleased to offer a unique six-step process that provides thorough hair removal with minimal discomfort. Unlike other salons, we only use hard wax, minimizing discomfort and maximizing effectiveness. Our unique blend of wax was created just for us with specialized ingredients. You will be ready to toss your razor for good after experiencing the silky smooth skin our waxing provides! The technicians at our waxing salon are focused solely on waxing. We are experts at waxing numerous areas of the body for both men and women. Our tried and trusted method of waxing was designed just for us. Our hard wax rests just above the skin and adheres to your hair, not your skin. This means less discomfort for you. Our trained technicians can remove hair from many areas of the body. At Brazils Waxing Center Tallahassee, our salon believes waxing should be for all body types without fear of judgment. Getting the silky smooth skin you have always wanted will increase your confidence. 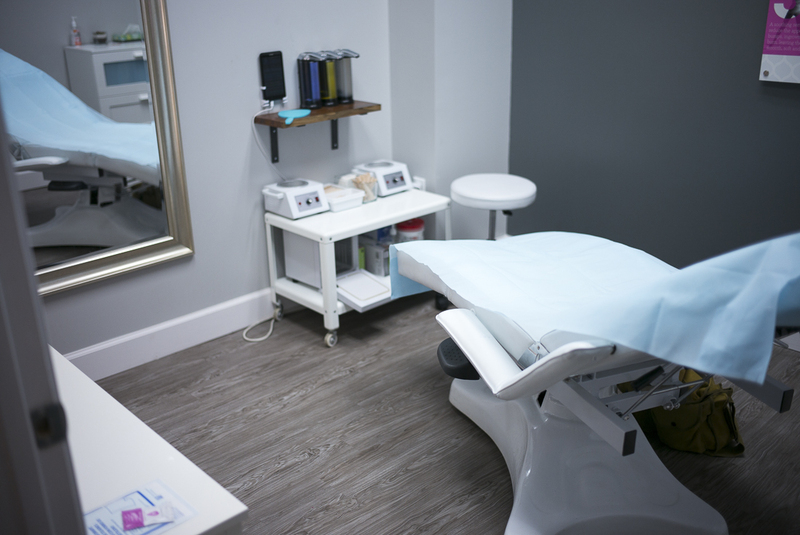 Our salon technicians are easily approachable, and we can help you relax and feel comfortable, even if you’ve never had a waxing treatment before. In fact, we go out of our way to create welcoming, positive experiences for our clients. 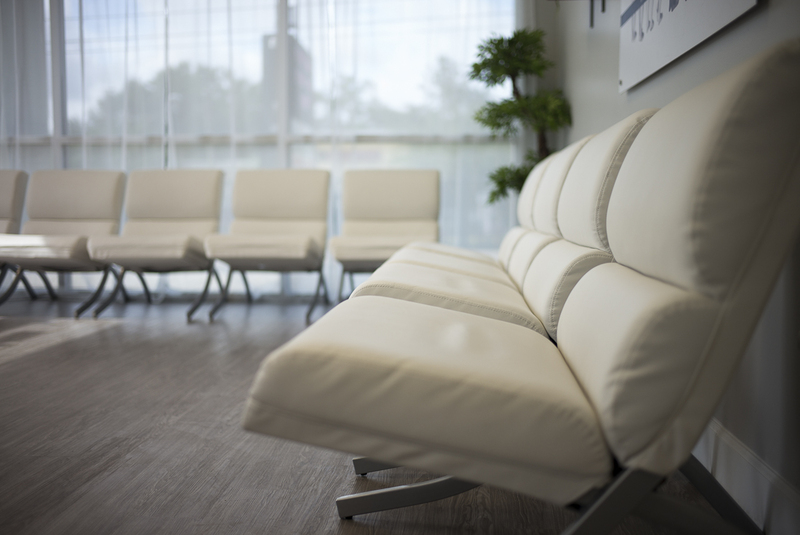 Regular clients prefer our services because they cause less discomfort than other methods and produce the desired results. 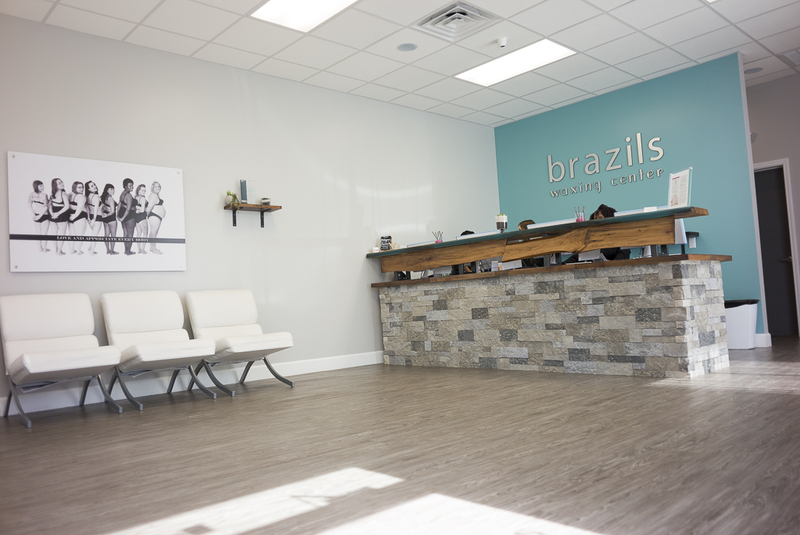 Brazils Waxing Center Tallahassee works with clients of all ages and sizes, and each client leaves our salon feeling smooth and confident. Unwanted body hair can eat up your valuable time and budget. Stop the battle with your razor and discover the soft skin you’ve been searching for with the services available at our waxing salon. Say goodbye to razor bumps when you call Brazils Waxing Center Tallahassee today at (850) 577-5151 and make an appointment at our salon.